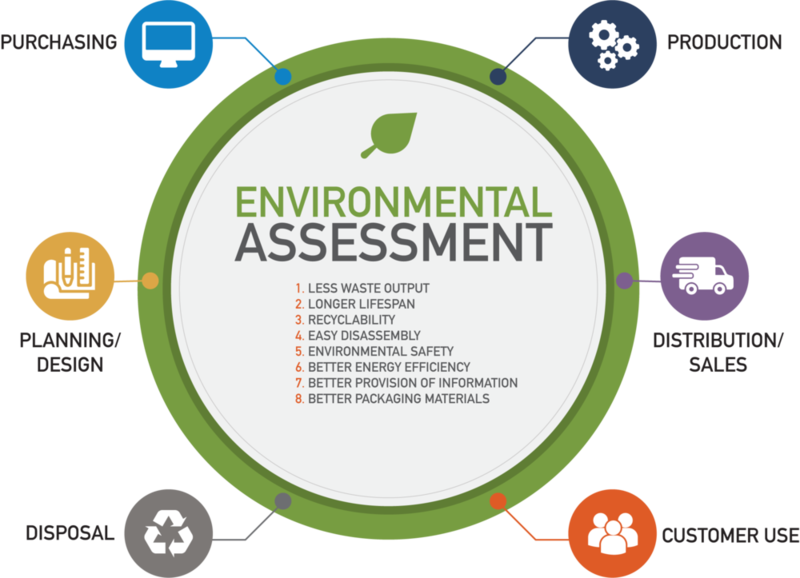 Clarion Group Companies acknowledge that preservation of the environment is one of the most important issues in the management of an enterprise. Our goal is to improve society by seeking to develop the relationship between sound, information, and human interaction, and by creating products that meet those needs. With that in mind, Clarion’s business activities of designing, producing and selling products aim to prevent generation of pollution and burdening of the environment. We make every effort to create and maintain a sustainable society. Contact us for more information about our environmental preservation and safeguarding efforts at ccamarketing@clarionus.com.